Improve your leadership skills now! What many people don't know is that a lot of magic is based on rules. There are best practices, common procedures to follow, acts that everyone replicates and processes every magician knows. You can see those acts and processes in here. Join Weekdone Academy email list for more expert advice on team leadership. Get a FREE Weekdone productivity bundle and save more than $100! 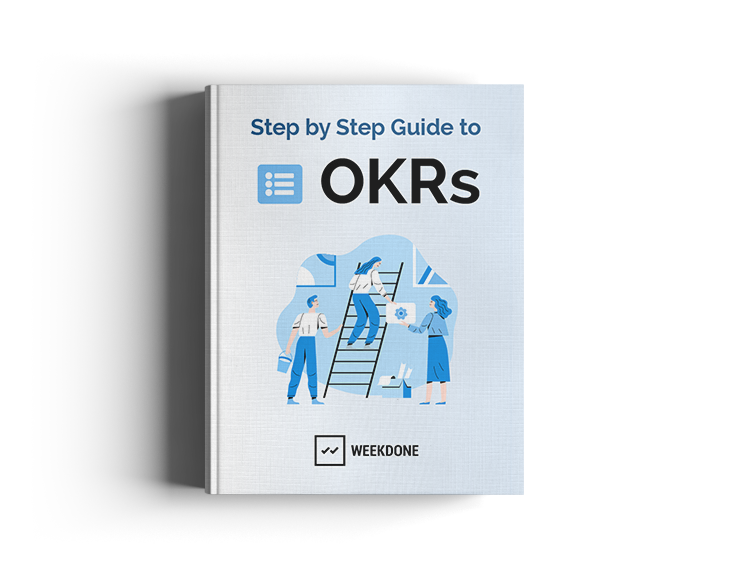 Free trial subscription to Weekdone team goal-setting and productivity tool. Free subscription to Weekdone Leadership Academy premium content newsletter for team leaders and managers. 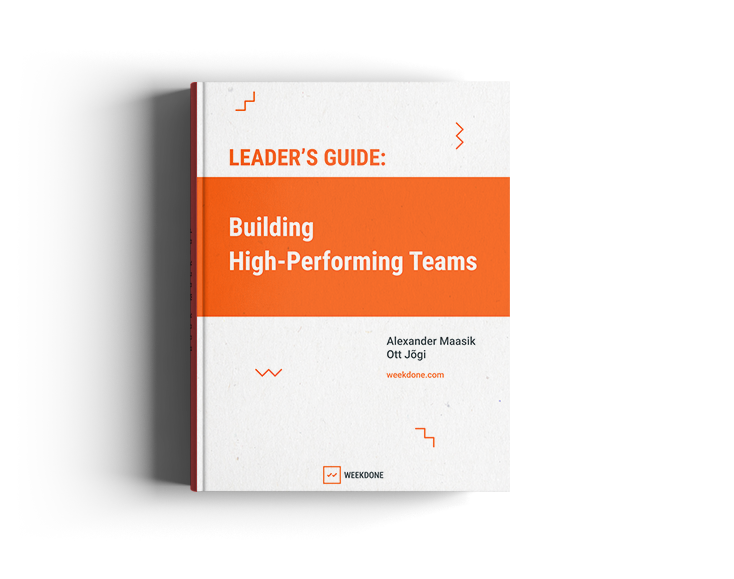 Ebook "Leader's Guide: Building High-Performing Teams"